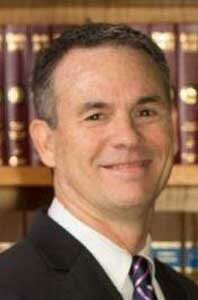 Richard K. Barra attended Rutgers College in New Brunswick, New Jersey where he graduated in 1980 with high overall honors as well as high departmental honors in political science. He then attended law school at the University of Virginia where he earned his Juris Doctor degree in 1983. Mr. Barra practices in the areas of real estate, business sales and acquisitions, formations of corporations and other business entities, banking and borrower representation. Mr. Barra is president of the firm and has been the managing shareholder since 1990. Mr. Barra is a member of the Florida Bar Association and the Palm Beach County Bar Association. AV rated by Martindale-Hubbell Law Directory.